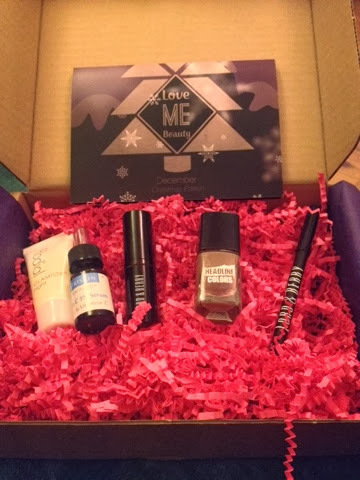 Sooooo I’m a little late on the December box, having not had time to get to the post office as of late, but I was very excited to rush home this morning to get hold of it today!! 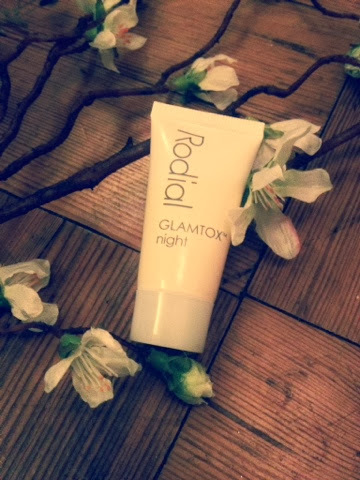 Rodial Glamtox Night – 15ml – Sample size – This night gel is supposed to protect against the visible signs of ageing and leave you with a radiant glow. I’m very excited to use this as it’s normally £90 a pop for 50ml which I could never normally justify! 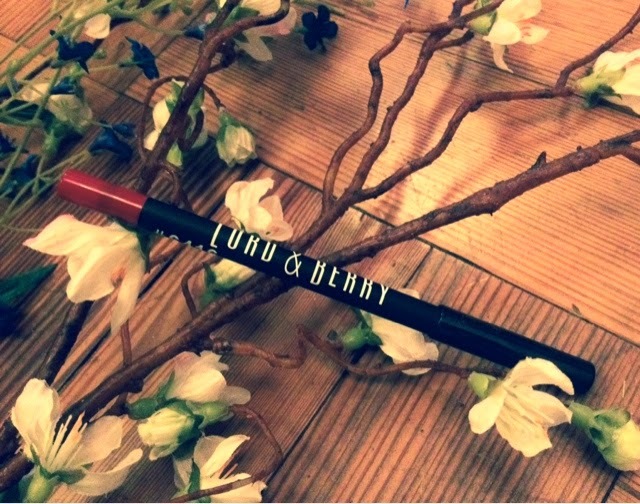 Lord & Berry Kiss Proof liner in seduction – Full Size – I love the colour of this. 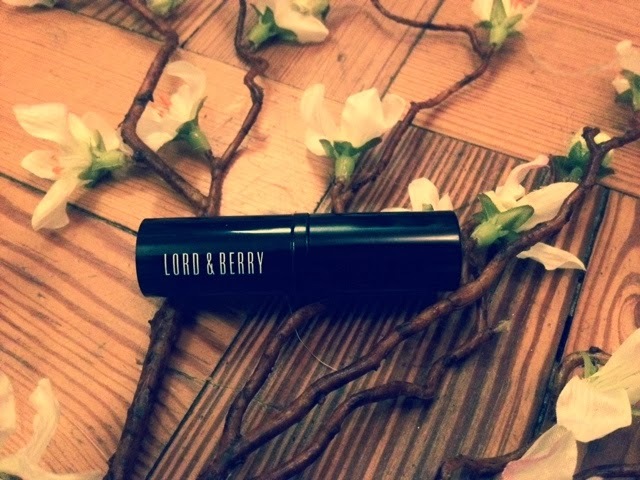 It will go great with some of my red lipsticks! 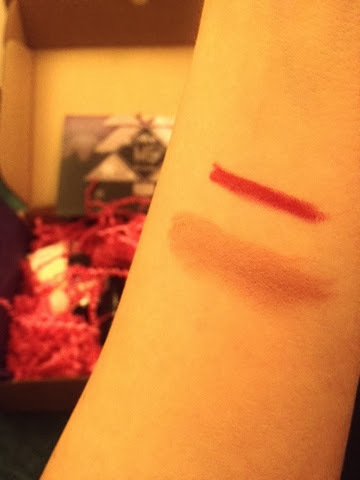 However I’m a little sad the box didn’t have the lip liner and the following lipstick in the same colour as if you don’t have a red lipstick the liner is pointless, although the description does state that it can be worn as a lipstick too. 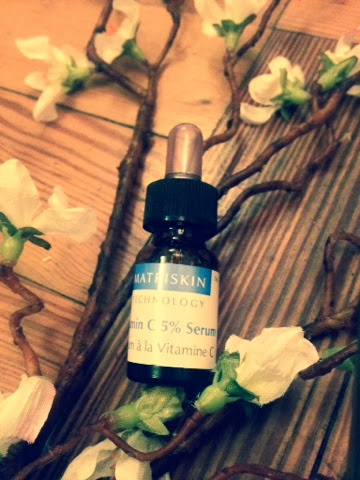 Matriskin Vitamin C Serum – 7.5ml Sample size – when picking from the menu, this was the item that intrigued me most. A serum that claims to repair and restructure your skin. It has high anti oxidant properties and claims to help fight acne too. After a Clinique 3 step trial that’s brought out acne on my chin I can’t wait to give this a go! 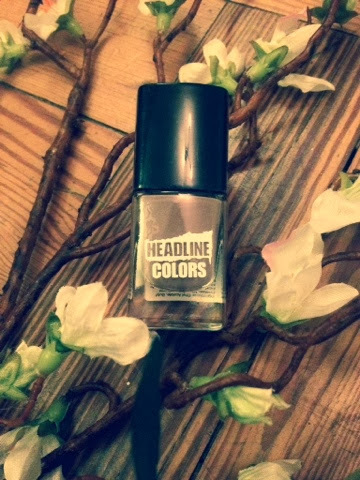 Headline colour Nail polish in Quicksand – Full Size – I love this high shine grey/brown nail polish. Nail varnish alllllways chips on me and it’s special formula has been salon approved and claims that the colour will flex without chipping, cracking or flaking! I can’t wait to try it out at work tomorrow! Overall I’m more impressed with this box than the last! It seems really good value for money and I think I’ll get lots of use out of the goodies! My only bugbear is that the box still does not fit through my letter box! If graze box can do it, then why can’t they!